You’ve already got a shelf full of superhero Mr. 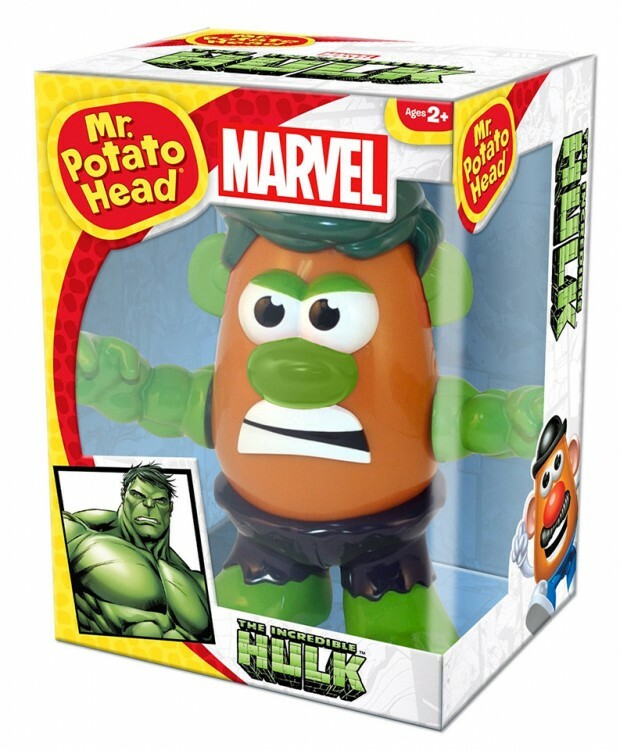 Potato Heads, so what’s one more? This Incredible Hulk Mr. 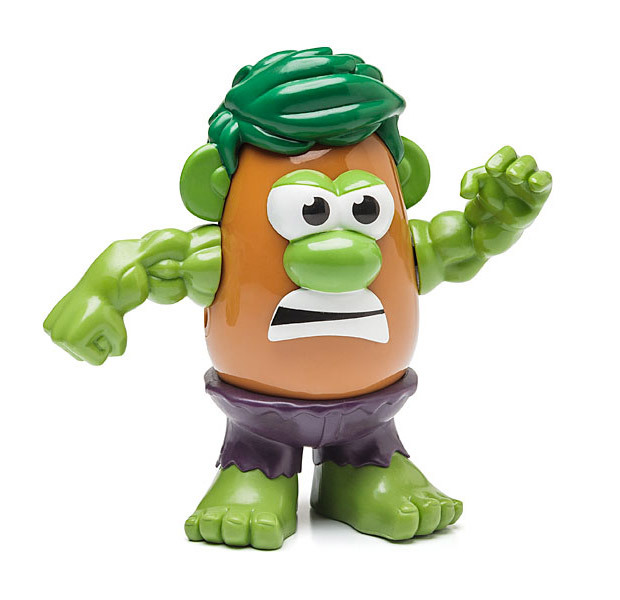 Potato Head might just be our favorite, with his torn up purple pants, green appendages and even a green hairdo. 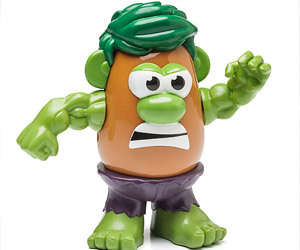 This Hulk doesn’t just smash, he can mash (he also slices, dices and makes julienne fries). Peel on over to ThinkGeek to grab your Hulk Mr. Potato Head now..